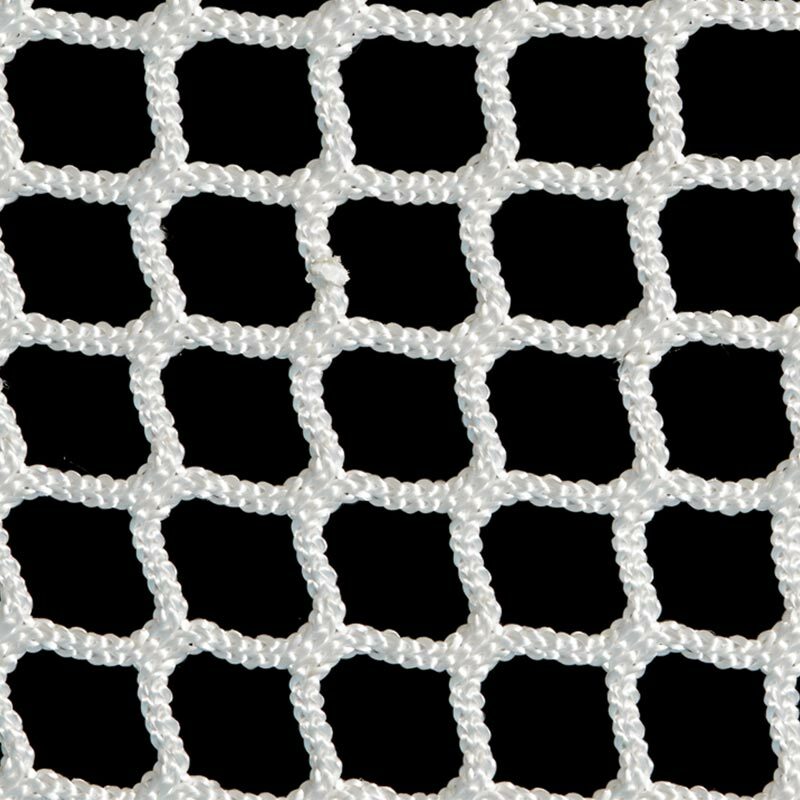 The Harrod Sport ® Competition Lacrosse Nets have been designed for use with the new competition lacrosse goals from Harrod Sport . They have been designed to meet new FIL regulations. Pyramid shaped free hanging Lacrosse nets. 19mm Sq. green nylon mesh. Goals to be purchased separately. Harrod Sport ® Competition Lacrosse Goals.